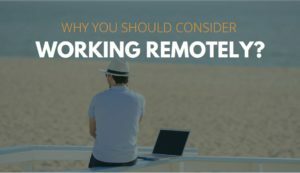 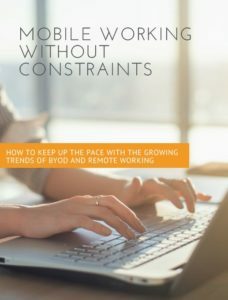 Find out how Awingu can enable your business to enjoy full benefits of mobile working and secure BYOD policy. 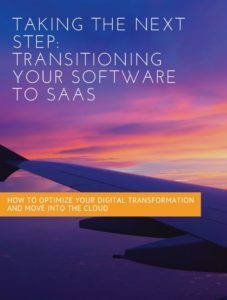 Find out how Awingu can help you optimize your Digital transformation and move into the cloud. 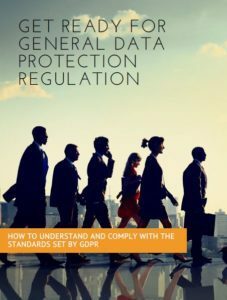 Achieving and maintaining HIPAA compliance is a complex challenge for healthcare service providers. 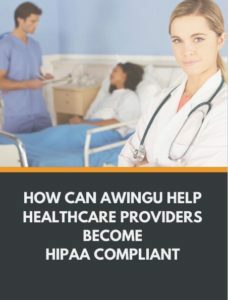 To help you out in becoming HIPAA compliant, we made an overview of the standard specifications required and added the points where Awingu can step in.